Tiffany joined my FootDr in 2016. She has been working in the Stafford and Brisbane North-West for more than three years. 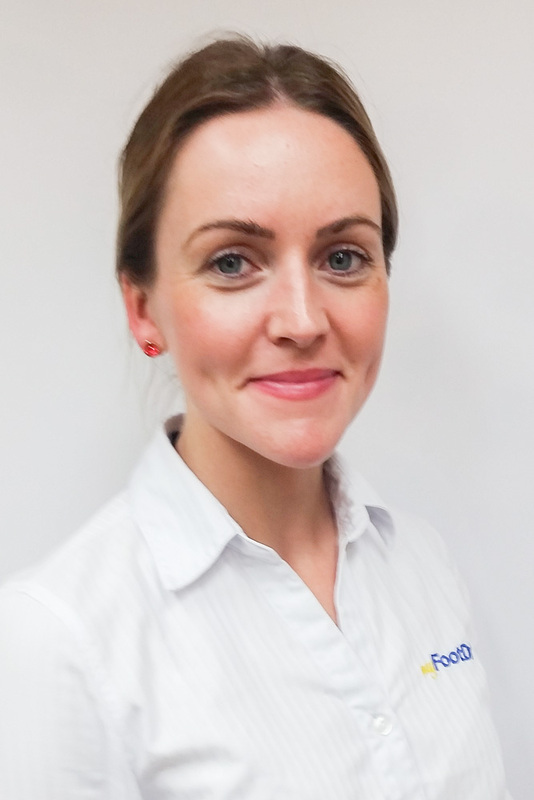 You can book an appointment with Tiffany at our Stafford podiatry centre. She is passionate about patient care and delivering the best results for all her patients.